Reliable HR applications no matter where you are. Basic software doesn't do HR justice! That's why we've developed a system which integrates everything you need into one platform that's easy to learn and convenient to access. Why settle for basic when you can go major league! You have a great company but be even greater by giving your new hires a first day they will never forget. Never miss those moments in your life by submitting leave requests from wherever you are. Easily track your leave requests through desktop and mobile. Remember those files on your desk? Well... don't! Save time, money, trees, and space with E-signatures. Shorter, more relevant, and unbiased performance reviews are here! Manage employee self reviews, department reviews, and generate informative reports for your workforce. Gone are the days of bad HR interfaces and disorganized information. 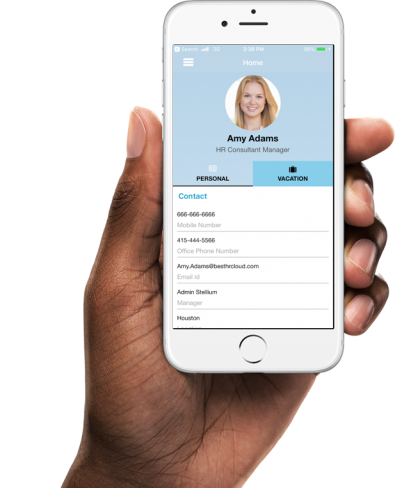 Access and organize all of your HR essentials in a sleek and engaging HR Portal. Questions, comments, or concerns? Our dedicated support team is already just a call away and ready to assist you. Call, live chat, and email us! Ensure your payroll is accurate and employees are compensated for their amazing work. CommonOffice makes dreadful time reporting a thing of the past. External and internal recruiting made simple! CommonOffice helps you find the best candidates quicker by matching skills and experiences with your job postings. Post a job, interview, and hire all in one application. Your #1 driver comes from within. Allow your employees to voice their opinions and have 1:1 interactive features so you can grow together. Engage employees to build confidence so your organization can make more informed and effective decisions. Time is money. That's why all of CommonOffice's HR applications are created to allow all of your employees to share ideas, interact through projects, and collaborate more easily in one place. With all of your HR resources just a click away, you can better manager your workforce and stay organized from anywhere in the world! Your new HR software is now your gateway to all of your applications and devices. 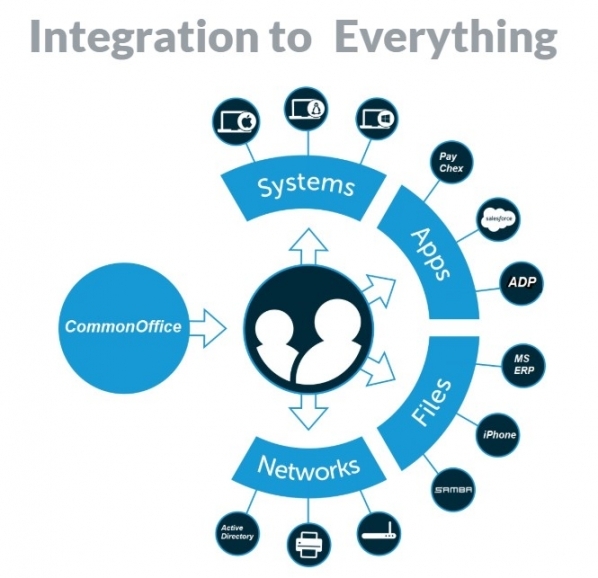 Using CommonOffice's internal API you would be able to connect your HR information to your Payroll, CRM, mobile, and your organization's internal systems. As a premier HR service provider, CommonOffice offers a multitude of essentials to reach a broader audience so that none of our customers are left behind. Yes, we speak your language! CommonOffice is now offered in French and Spanish! Employees come and go, but that shouldn't mean that your HR services come to a halt. Keep your employees updated so that they can play a bigger role in their career. No matter which country you are in, there are forms for everything. That's why CommonOffice allows you to store and manage employee forms so they will be ready in times of need. CommonOffice takes workplace safety very seriously which is why our Incident Tracking software helps our clients manage risks and employee claims. Create a list of company supplies and be able to track who has what so you can ensure that employees are provided the essentials they require to succeed. Whether in line for lunch, in a taxi, or half way around the world, don't miss submitting your requests with our Vacation Tracking mobile app. 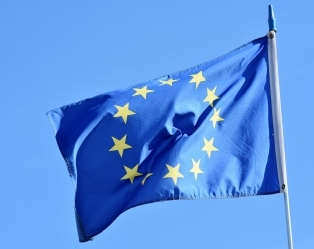 On May 25, 2018, the EU's General Data Protection Regulation (GDPR) took effect, changing the way how international organizations operate in regards to data security for customers in the EU. CommmonOffice has worked extensively with our clients to provide all the necessary resurces in order to meet their GDPR requirements.